Suggestive therapy helps us break old patterns and destructive behaviors. In a light hypnotic or trance state we are open to change. Hypnosis works on three levels: absorption (focus only on the hypnotist), suggestability (highly susceptible to cues), and dissociation (divided awareness between the conscious and the subconscious mind). The hypnotist acts as a guide, leading you down into a trace state and providing cues to help you realize your full potential. Sessions begin with a telephone consultation to understand the changes you desire. An understanding of your medical history and your goals are required to help tailor each session to your needs. Once your session begins, you will be gently guided down into trance through a series of visualization and relaxation exercises. After you are observed in a completely relaxed trance-state, the changework can begin. It is important to remember that during hypnosis, you are in complete control of your body and your mind. Whether you are trying to eradicate fears, curb addictions, reduce stress and anxiety, or regain lost self-confidence, suggestive therapy helps support the lifestyle changes you want to make. Hypnotic suggestive therapy sessions run one-to-two hours and are purchased in a package of three. Two sessions are required, while the third may be used as needed. The cost is $185.00 for the package of three. Most clients see results in as little as one session. 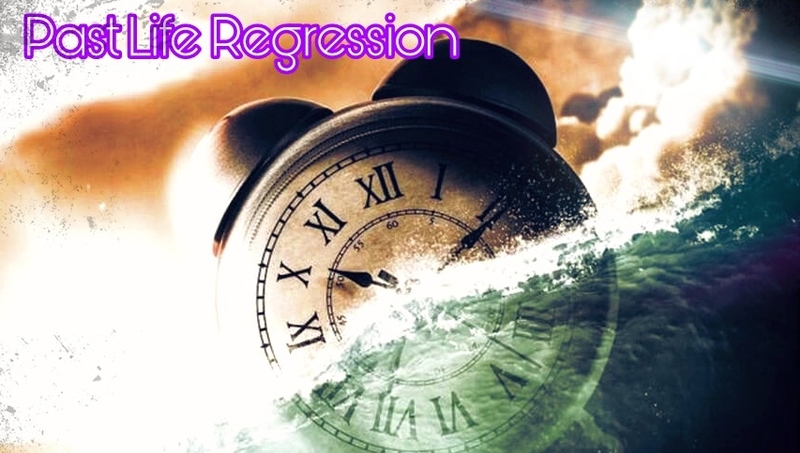 Past-Life Regression Therapy helps take us back to the point of conception and beyond the gateway of this incarnation to heal experiences that may be affliciting us. Some believe that the past-life imagery is a metaphor for a situation in our present life that needs to be healed, while others believe these experiences are what truly happened in a prior incarnation. Whatever the belief, PLRT is a powerfully healing practice. Sessions begin with a telephone consultation to understand your needs. An understanding of your medical history and your PLRT goals are required to help tailor each session to your needs. Once your session begins, you will be gently guided down into trance through a series of visualization and relaxation exercises. After you are observed in a completely relaxed trance-state, PLRT may begin. Generous time is afforded after the session for interpretation. It is important to remember that during hypnosis, you are in complete control of your body and your mind. Past life imagery is not guaranteed each time you undergo trance. It is important to remember that - with everything - you may need practice. If you are in a highly aroused state of mind or if you are skeptical of the processes, PLRT may require multiple sessions prior to regressing. Oftentimes, however, most patients regress on their very first PLRT session. Past-Life Regression Therapy can be performed individually or in a group setting. Individual sessions are $50.00 per session. Group session rates are negotiable based on the size of the audience and the venue.